A personal loan that will take a minimum amount of time from your hectic schedule, you will only need to follow a few simple steps to make the money yours. It's as easy as a take-away. 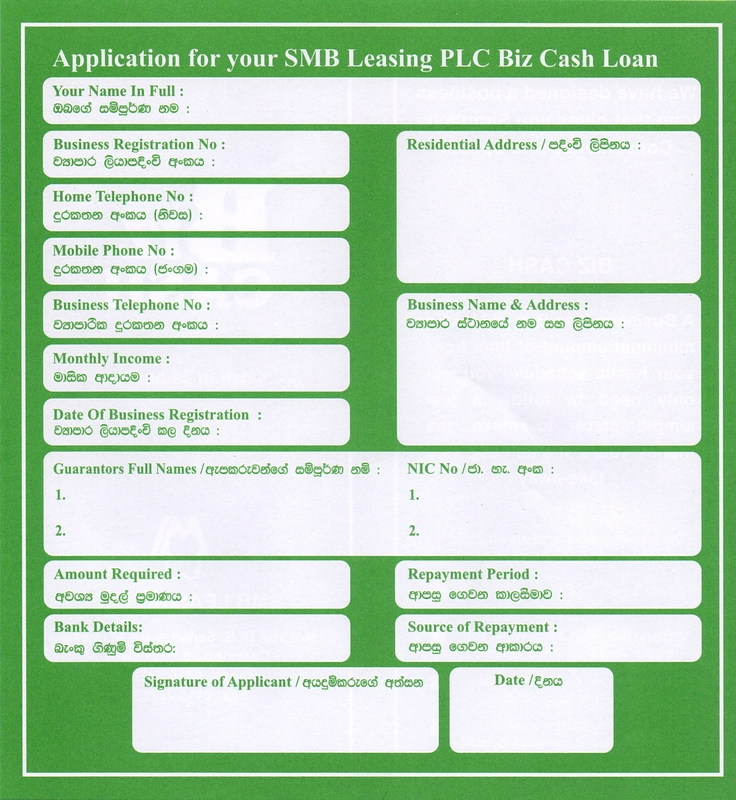 A Business loan that will take a minimum amount of time from your hectic schedule, you will only need to follow a few simple steps to make the money yours.It's as easy as a take-away. 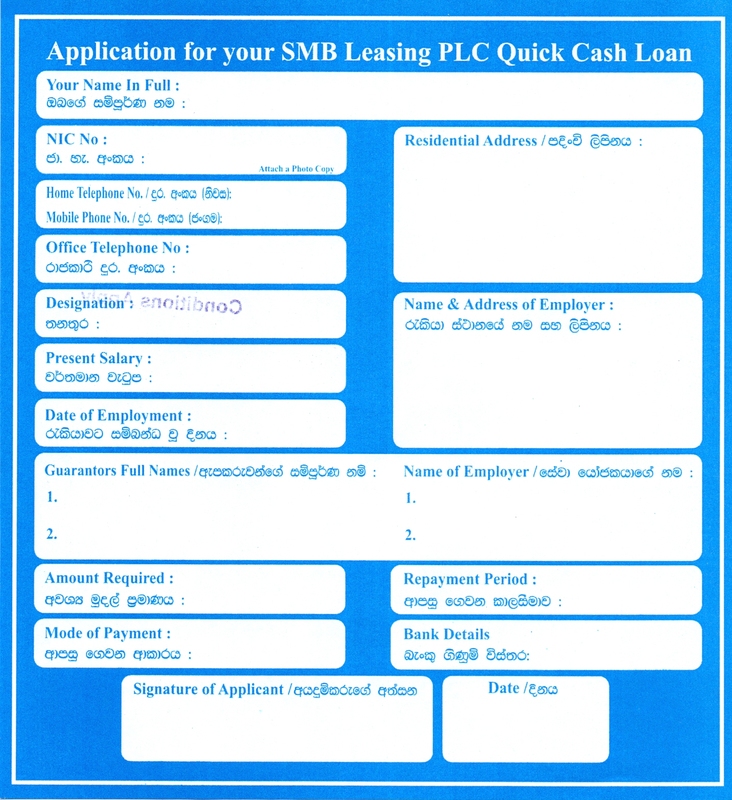 We provide general finance leasing facilities to individuals as well as corporate bodies.